WOAH! There’s A Secret Banner At WWDC! 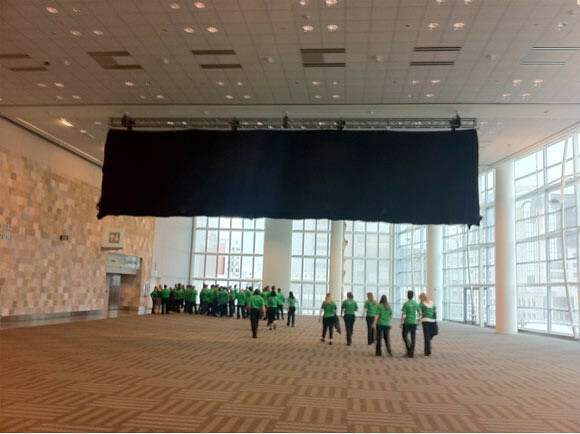 We have seen the iCloud, iOS5 and Mac OSX Lion banners at WWDC venue…. but… there is also one covered by black cloth.